Some of the most popular albums and songs from Mariah Carey, Michael Buble, Andy Williams, Burl Ives, Brenda Lee, Nat King Cole, Bing Crosby, Dean Martin, and more have returned for Christmas. In between all the rap topping the charts, and there's a lot of it, some old Christmas songs and albums have squeezed their way up the charts. All the numbers won't be in until after Christmas but we have a pretty good idea of what's being listened to. For songs Mariah Carey's "All I Want For Christmas Is You" was the No.1 Christmas song in at 4th place making $144K. Andy Williams with Robert mersey & his orchestra took 20th place with "It's the Most Wonderful Time of the Year" ($89K). Burl Ives "Holly Jolly Christmas" slid in right behind at 21st place($88K). Brenda Lee's "Rockin Around the Christmas Tree" followed in 23rd place ($88K). Nat King Cole's "The Christmas Song" took 26th place ($84K). 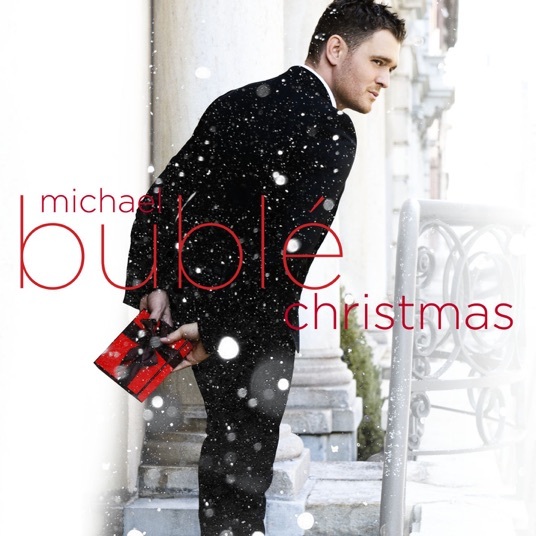 Album-wise Michael Buble takes the cake with "Christmas" with the No.1 Christmas album in at 3rd place (65K Units). Pentatonix's Christmas Is here (44K Units) and Mariah Carey's "Merry Christmas" (40K Units) took second and third place for Christmas albums in at 13th and 15th places, respectively. So far rap has been able to hold off most Christmas albums and songs from owning the charts. There are only 14 Christmas songs in the top 50 that have made the charts and 15 Christmas albums in the top 50 that have made the charts. Rap took around 33 songs in the top 50 songs and 20 albums in the top 50 albums and leads near Christmas. These are the numbers before Christmas so there should be some stronger numbers for Christmas albums and songs once we see the numbers around it.